It seems like Julep and Margarita season was just beginning a couple of weeks ago. Where oh where did summer go? Now there are only a couple of weeks left before the official start of autumn (gasp). Thankfully, changes in season only mean good things for your cocktails. To keep it fresh and fruity, change up your September party menu with ripe, juicy berries that only have a few weeks left to live, and fruits that are just getting their cool-weather luster, like apples and pears. The best part? Cooler weather means lots of whiskey. You don’t have to be in the Pacific Northwest or the nation’s capital to fully appreciate this tart three-ingredient drink. 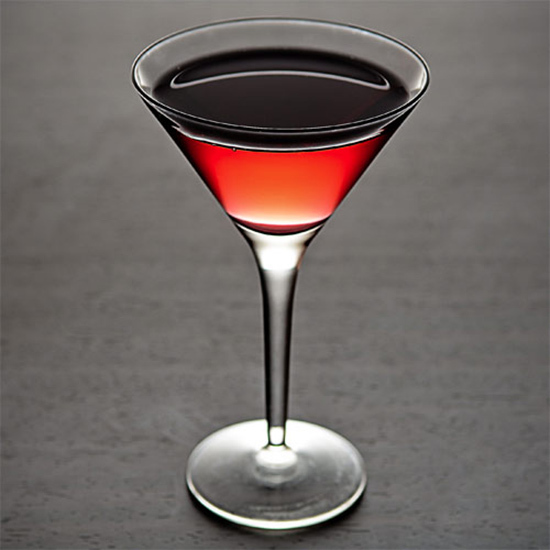 It’s possible you’ve seen the combination of Canadian whisky, apple schnapps and cranberry juice as a shot or in a tall, icy Collins glass. This version uses equal parts of each ingredient to create a puckering sip worthy of its coupe. 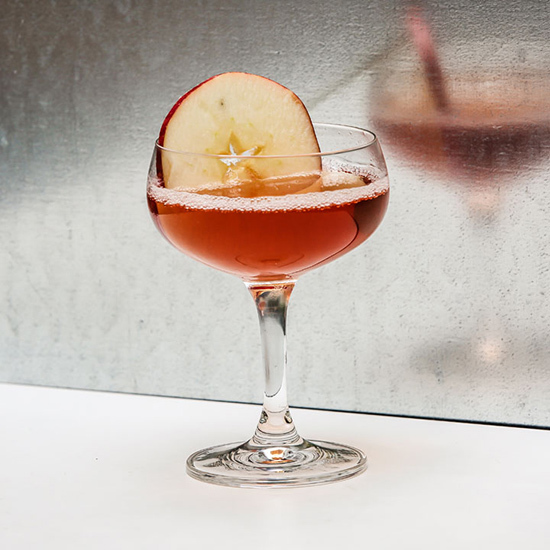 Get the recipe for the Washington Apple. This reserved twist on the Whiskey Sour certainly won’t leave you feeling demure after a couple have entered your bloodstream. 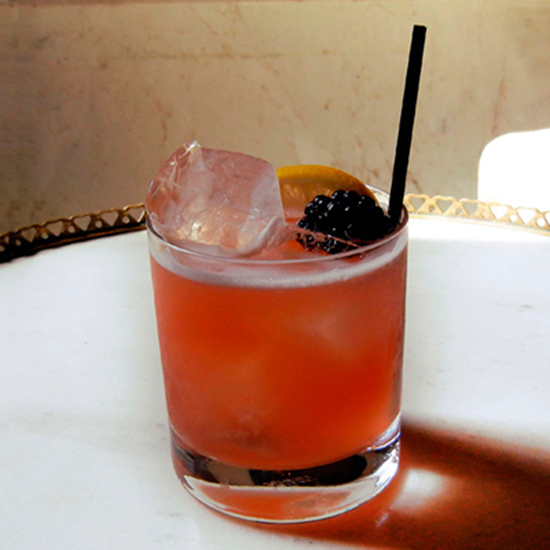 The drink is a perfect pyramid of greatness: Bourbon creates a trusty base, a steady middle layer of Cointreau, simple syrup and lemon juice follow and it’s topped off by the most enthusiastic ingredient of all: blackberry liqueur. Get the recipe for The Black Demure. The start of a new season (and the end of 100-degree weather) calls for a celebration! 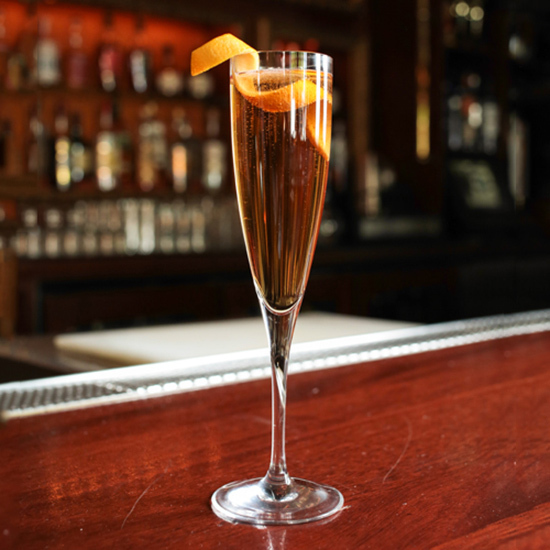 When autumn strikes on September 23rd, break out the bubbly for this apple brandy–laced elixir. Get the recipe for the Forbidden Apple. 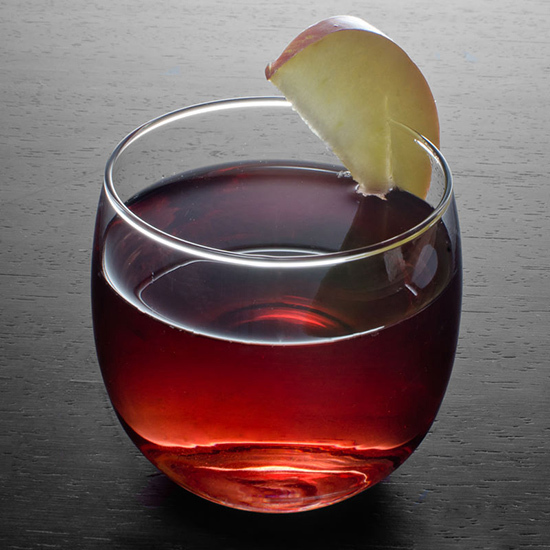 Get the recipe for the Sandeman Ciderhouse Sangria. Already turned your best summer berries into jam for the brutal winter ahead? You’re on to something unexpectedly boozy: all-star bartender Julie Reiner’s Clover Club. A teaspoon of fruity jam transforms gin, dry vermouth and lemon juice into an end-of-summer delight. This recipe calls for raspberry jam, but try your luck with strawberry, blackberry, mixed berry or even quince! Get the recipe for the House-made Clover Club. The end of long, hot days usually means the last of the year’s al fresco Margarita drinking, but agave shouldn’t be left in summer’s dust. This spicy take on the Old Fashioned, using Ancho Reyes Chile Liqueur and blanco tequila, will keep autumn’s first chills at bay—and keep the boozy inspiration coming. 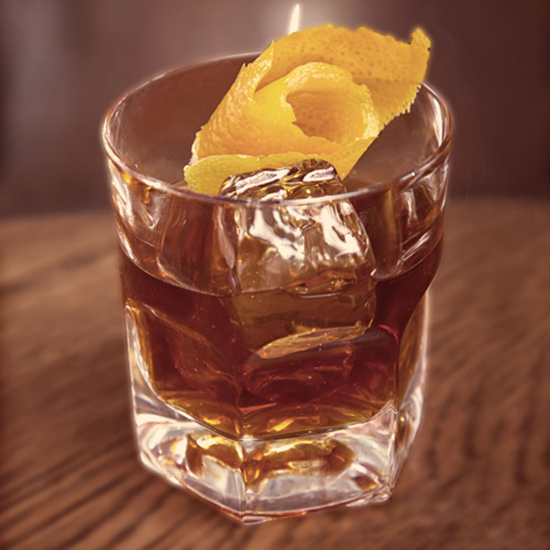 Get the recipe for the Ancho Old Fashioned.